Our next meeting will take place at 1300 hrs. 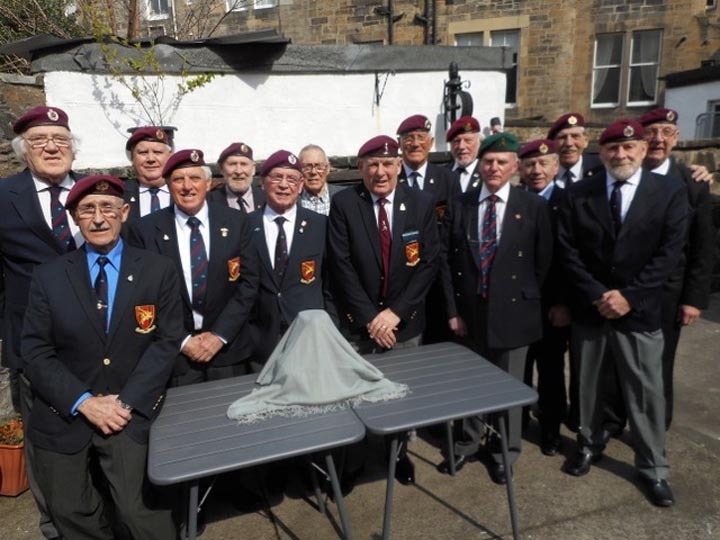 on Sunday 19 May 2019, at the Royal British Legion, Central Branch, 33 Rodney Street, Edinburgh. Please click on the lnk to view page. 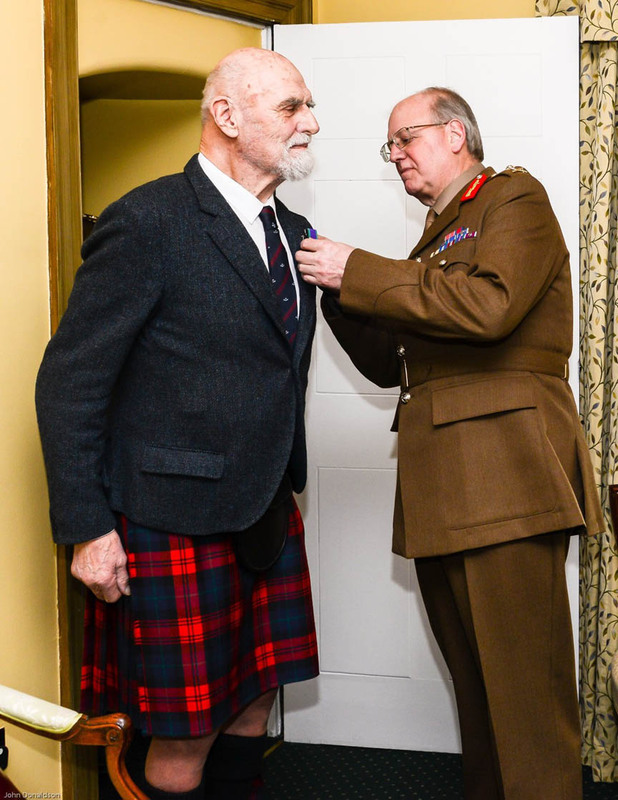 Major General Michael Lawrence Riddell-Webster CBE DSO Governor of Edinburgh Castle, presenting former Captain Eoghann maclaclainn with the General Sevice Medal with Clasp South Arabia, at Edinburgh Castle on 16 December 2018. Captain Eoghann maclachlainn was deployed to Aden on 1 April 1965 as part of 131 Parachute Engineer Regiment (TA), tasked with making road improvements to the main supply route running from Aden to Dhala in the North. Captain maclachlainn was serving in 300 Para Sqn RE (the Scottish Squadron), numbering around 90 strong at this time. In the early hours of Monday 12 April 1965, while based in a camp near the village of Al Milah, along with 24 Field Sqn, Royal Engineers, 300 and 24 Sqns came under prolonged and accurate small arms and mortar fire from a nearby ridge. The dissidents were eventually driven off by a combination of browning machine guns mounted on Ferret armoured cars and by individuals firing from the camp sangars. During this firefight, Sergeant Major John Lonergan of 300 Para. Sqn and Sergeant Atfield, Royal Army Pay Corps attached to 24 Sqn, were killed. Captain maclachlainn and Sergeant George Gibson Earl, both from 300 Para Sqn, were among 5 others seriously wounded. Whilst those serving in 131 Parachute Engineer Regiment were not in theatre long enough to be awarded the GSM with South Arabia clasp, Captain maclachlainn’s injury under these circumstances means he qualifies to be presented with the medal, as has now been recognised by the MOD Medal Office. On 16 September 2016, an e-mail was received from the Army Medal Office saying that those killed and wounded in Aden in 1965 would be entitled to the GSM as set out in Special Army Orders of 25 July 1966. On January 2017 a letter was received from Major General Nitsch CBE to the effect that the men of 300 Para Sqn RE could not be awarded the GSM because they had not served 30 days in theatre. However, he went on the say that the casualties of 300 Para Sqn RE had already received the GSM, which according to him, was always the case if killed or wounded in action. No medals had been awarded. A letter dated 31 May 2018 from Lord Howe stated that members of 300 Para Sqn RE could not be awarded the GSM because they had not served 30 days in theatre. 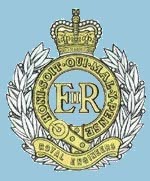 On Monday 18 June 2018 a letter was received from the Army Medal Office intimating that the GSM would not be awarded to the casualties of 300 Para Sqn RE because the squadron was training in Aden/Radfan. It is a pity no one told the enemy that. This is the first time in all the letters received from the MoD that the word training has been used. They must have scraped the bottom of the barrel to find that loophole. They are now using any excuse not to award the casualties of 300 Para Sqn RE the GSM. The people in the Ministry of Defence who made this decision should hang their heads in shame. The latest excuse from the MOD is, because we were not on the attached strengh of any unit we are not entitled to medallic recognition. 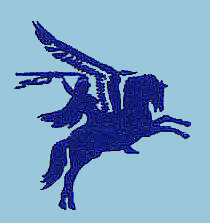 300 Para Sqn RE was attached to 24 Field Squadron Royal Engineers whilst at Al Milah but it seems no one told the MOD. Also, they are making further enquires into the death and woundings of 300 Para Sqn RE personnel. They are again reaching into their barrel of excuses to find one that will cancel medallic recognition to which they are entitled under Special Army Orders 1966. On 2 November 2018 a letter from Lord Howe to Angus MacNeil MP apologised for the length of time it has taken to resolve this case and went to say that his officials have investigated the circumstances and can now confirm that although previously stated that members of 131 Parachute Engineer Regiment TA do not qualify for the award - they were not there long enough to meet the qualifying criteria - for the General Service Medal with Clasp South Arabia, those who were killed or injured ought to receive the award. This would be the case for any other individual whose service on a medal earning campaign was brought to an early end under such circumstances. Instructions therefore will be given to the Ministry of Defence Medal Office to issue the medal to the family of Warrant Officer Lonergan and to Captain maclachlainn and Sergeant Earl. Sergeant George Gibson Earl died on 4 November 2004. His family will now receive his General Service Medal with Clasp South Arabia. Why on earth did it take so long? Special Army Orders of 25 July 1966, opened the door for the casualties of 300 Para Fld Sqn RE and others to receive the General Service Medal 62 with Clasp South Arabia so why has it taken 52 years for them to receive the award. I am certain the reason is that 131 Parachute Engineer Regiment was an embarrassment to the government of 1965, and to the present day government and they wanted to bury it. I am sure that had I not enlisted the help of Angus MacNeil MP the casualties of 300 Para Fld Sqn RE would never have received the award. Angus MacNeil MP has agreed to carry on the fight for the rest of the squadron to receive the medallic recognition they deserve. A change has been made to the awarding of the South Atlantic medal. The medal with rosette was awarded for one day's service within 35° and 60° South latitude or for at least one operational sortie south of Ascension Island, between 2 April and 14 June 1982 (April 2 being the date of the Argentine invasion, June 14 being the date of Argentine surrender). This, generally, denoted service in the combat zone. Reaper Drone Pilots. Operation Shader. Reaper drone pilots who bombed and targeted Islamic State (IS) will be awarded military medals for their work as part of Operation Shader, the Defence Secretary has announced, even though they never stepped foot in enemy territory and were never in any danger. Double Standards. The MOD award General Service Medals to pony mascots. If medallic recognition is good enough for animals, then why will the government not award the General Service Medal with Clasp South Arabia to the officers and men of 300 Parachute Field Squadron Royal Engineers, 131 Parachute Engineer Regiment who fought at Al Milah, Radfan in 1965, where two men were killed in action and 5 others were wounded. 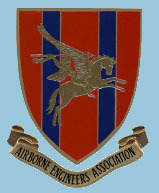 Renaming Ceremony Kingsbury ARC to "Lonergan Lines"
2 Troop 300 Airborne Squadron R.E. AEA Scotland Minutes Archive in PDF.